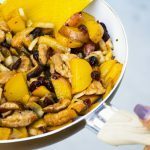 With the CURED kitchen still raving about pumpkin spice and everything nice, we threw together these blissful energy bites perfect for a midday pick-me-up snack that might even support a state of balance, resilience, and joy on your next fall adventure! 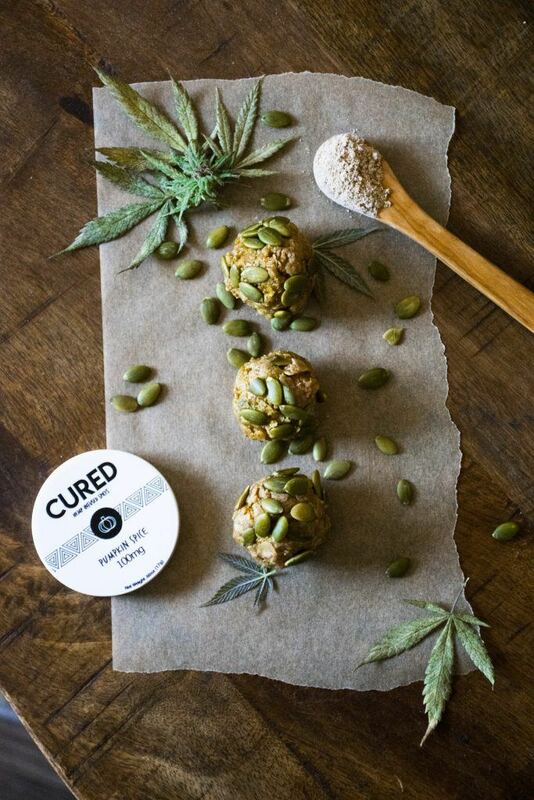 These ancient healing plants and herbs help the body resist stressors of all kinds, whether physical, chemical or biological, these plants that are so full of wisdom and have been aiding in healing for centuries, pairing with our Colorado grown CBD, this healing duo is a match made in, having the ability to help build resilience within our own bodies, protect and support our overall health, and strengthen our capacity to handle one of the most common societal challenges.. STRESS. These herbs and roots have been used for centuries in Ayurvedic and Chinese healing traditions, but they’re having a renaissance today. 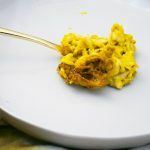 Many of these powerful healing plants are taken in supplement form, brewed into teas or like the case in this weeks recipe, they may even be a spotlight of your favorite bit size snack! In this weeks recipe, we highlighted just one of the top seven adaptogen herbs, MACA. Maca is rich in vitamin B, vitamins, C, and E. It provides plenty of calcium, zinc, iron, magnesium, phosphorous and amino acids, making it mother natures own multi-vitamin. Studies have shown its ability to improve brain function. 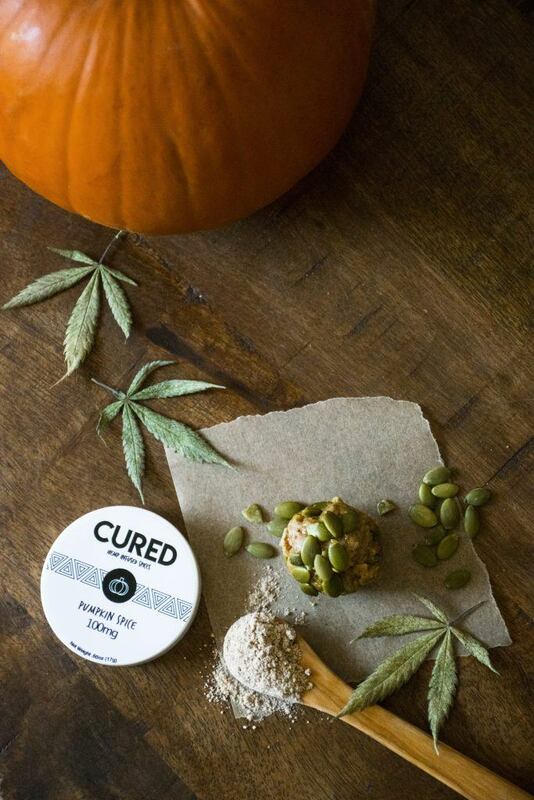 Known to help alleviate symptoms associated with depression, anxiety, and stress, when maca is combined with our CBD infused limited addition Pumpkin Spice, the healing duo can bring a sense of clarity and peace of mind. Commonly used among bodybuilders and athletes, it has been claimed to help gain lean muscle mass, increase strength, and boost energy and improve exercise performance. Those who regularly use maca powder report that it makes them feel more awake, energized, and driven. If you struggle with fatigue, you may want to do your homework and see how maca can give you a boost. Buried deep within her ground, maca has been alongside momma earth for centuries, maca has witness the ebb and flow of natures very own, making it a top choice to help with hormone balance that often contributes to improving the symptoms of PMS and menopause. These are just the tip of the iceberg of what this healing herb has to offer. 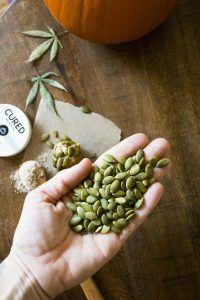 Before you scurry off to give these energy bites a try, we encourage you to do your homework and consult with an integrative physician since these plant powerhouses have suggested dosages that should be taken into account! Start by adding the almond and coconut butter to a saucepan on low heat, and stir until melted. Set aside. Next, add the rolled oats and chopped pumpkin seeds to the base of a food processor, and process until finely ground. Add in the almond butter mixture and the remaining ingredients, and pulse until super smooth. 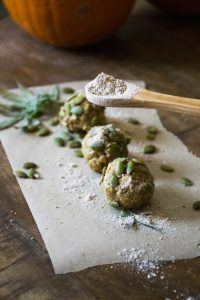 Roll the dough into balls and place in a glass freezer-safe container. Freeze for 15 minutes before serving, and refrigerate or freeze any leftovers.